Every vacation rental cleaner or host have been in this situation, a guest has wiped their makeup on a white towel and the stain does not come off easily. This is one of those things airbnb cleaning professional talk about all the time! What can you do as a vacation rental host to deal with this? 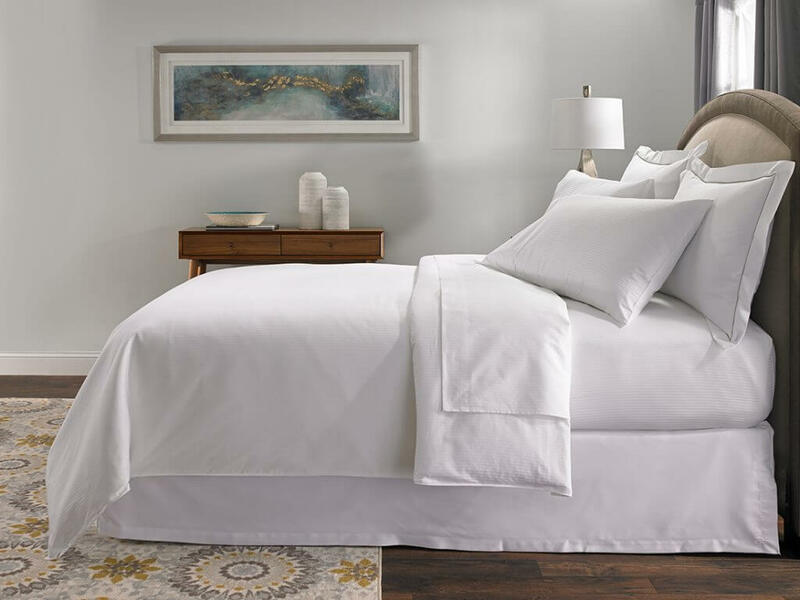 Some of our most experienced airbnb cleaners in Denver have suggested pretreating the fabric with dishwasher detergent. Dishwasher detergent is a powerful degreaser which dissolves fat, a major component in makeup. Let the white towel soak for 10 minutes before washing and wash with extra hot water and bleach. You can even add some extra boiling water to the machine to make sure the water is sufficiently hot. If this sounds complicated, you can always avoid white towels all together. Our vacation rental cleaning experts in Miami Florida suggest using dark colored towels. When these get stained, it is harder to notice and easier to clean. Avoiding treating stains make your turnover service shorter and less costly and possibly saving you money, not to mention that you need to buy towels less often. 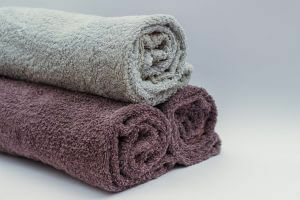 Dark colored towels are less than ideal esthetically since they dont provide the same clean feeling a white towel provides. For this reason, if you are providing a luxury vacation rental experience it may be best to stick to white towels and accept it as the cost of doing business. 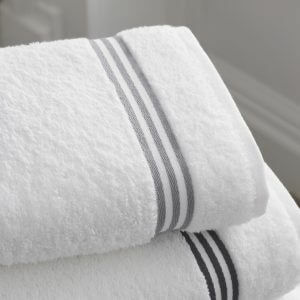 Yet another method of dealing with stains on white towels is prevention. Our short term cleaning pros in Los Angeles recommend that you make sure to provide your guests with clear instructions and provide them with makeup wipes and or makeup towels(not white of course!) to make it easier to comply. You can take one step further by leaving a nice card in the bathroom asking to be considerate. If you do decide to write a card use a passive and calm tone for maximum results. If you have suggestions for our next blog post about vacation rental cleaning make sure to comment below!